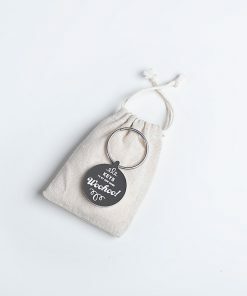 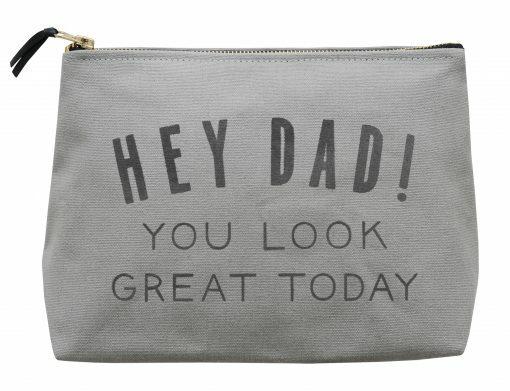 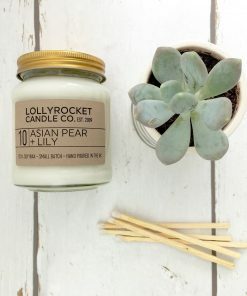 A perfect gift for Dad this Father’s Day! 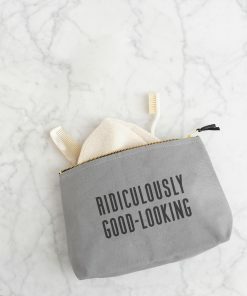 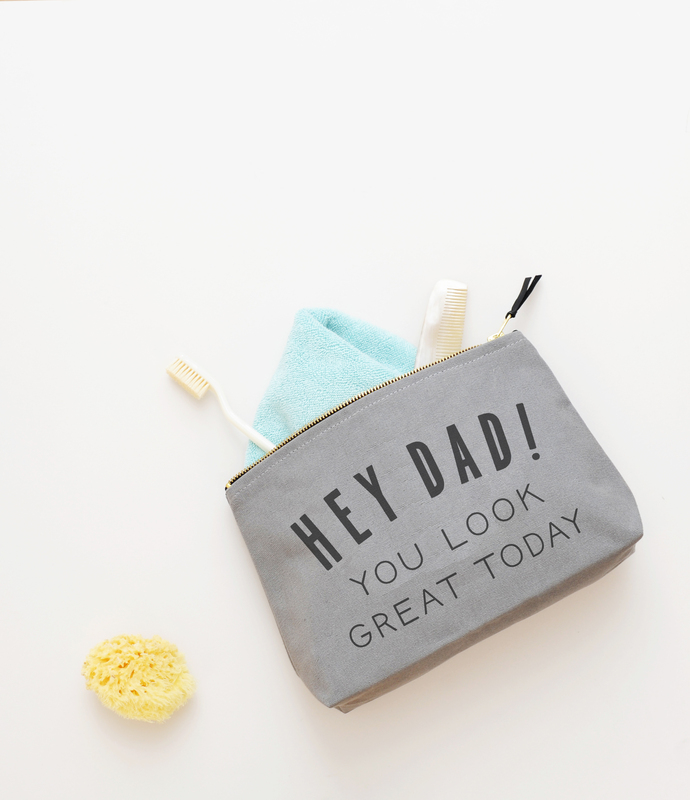 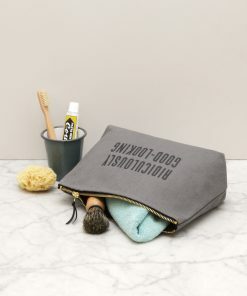 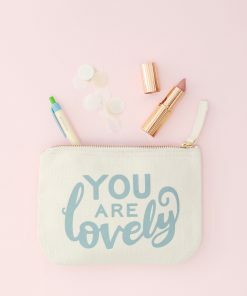 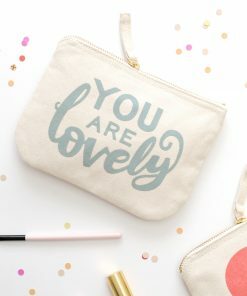 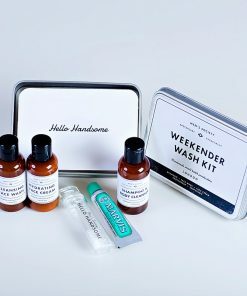 This wash bag is spot on for storing travel toiletries and bathroom essentials. 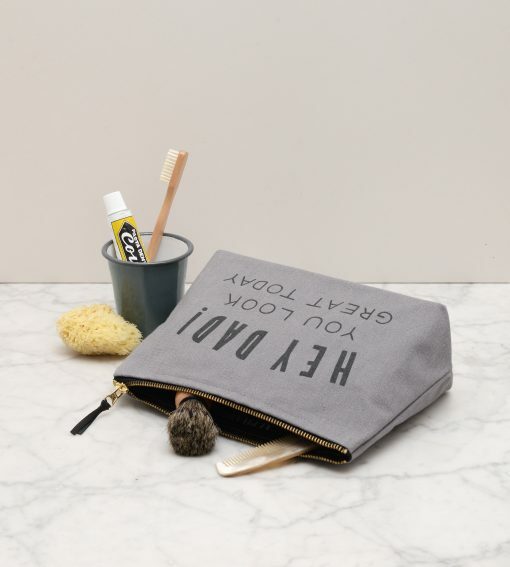 It is the perfect everyday wash bag, and is a great size for stays away from home!